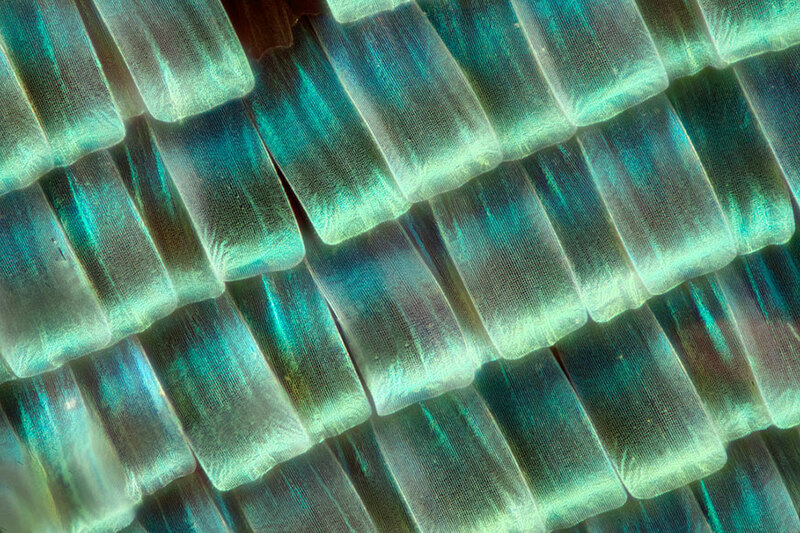 Biochemist and photographer Linden Gladhill by macro photographs of butterfly and moth wings represent a fascinating world that is unseen to our naked eyes. 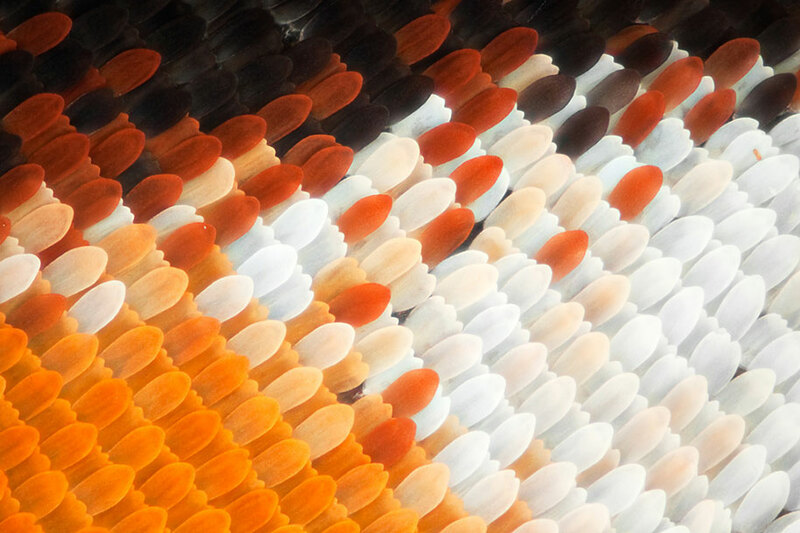 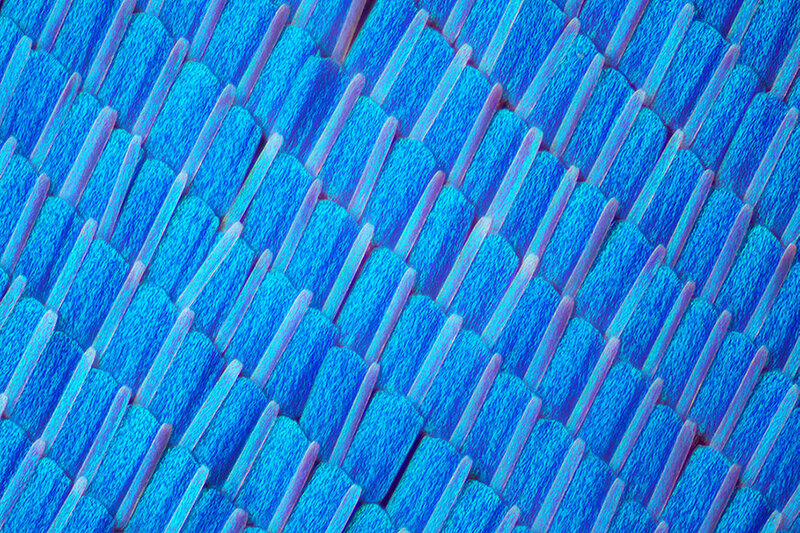 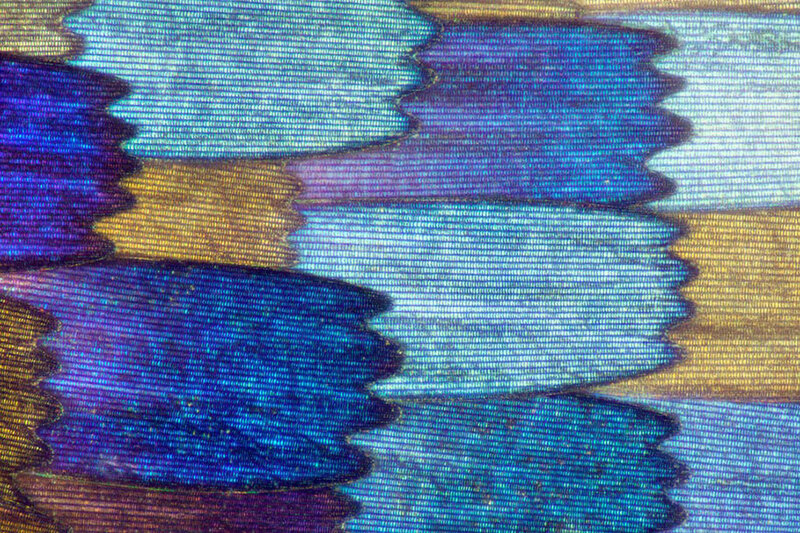 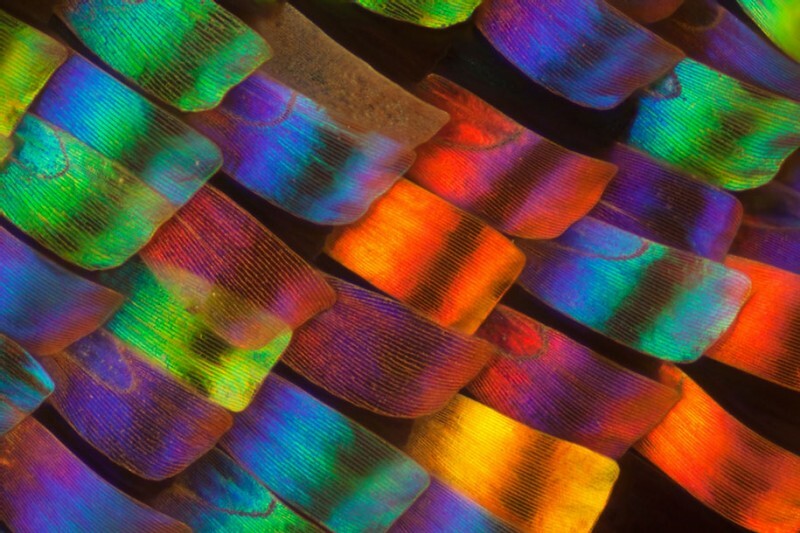 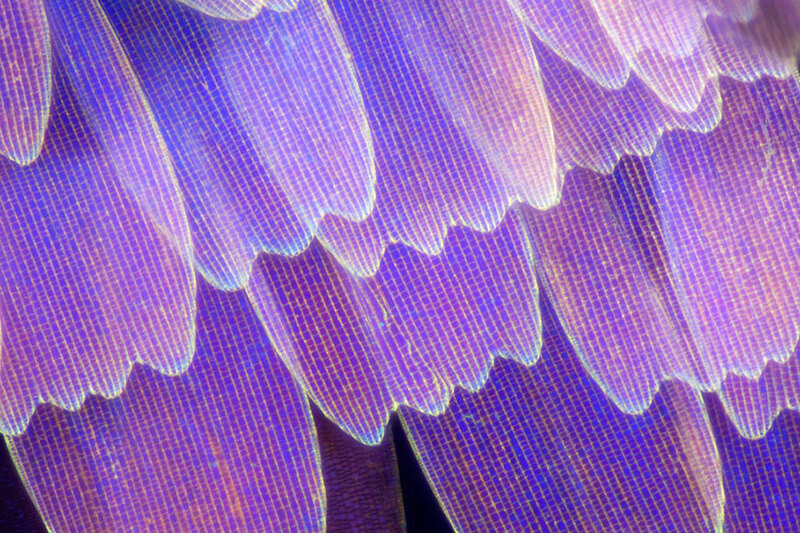 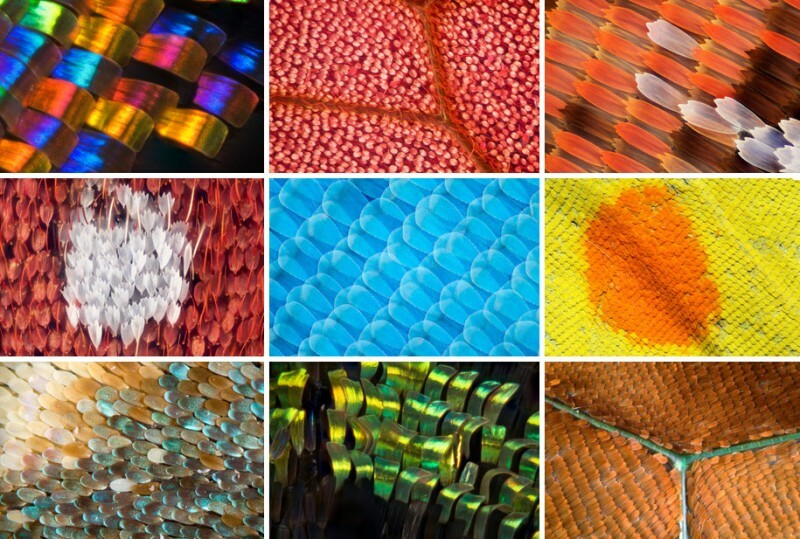 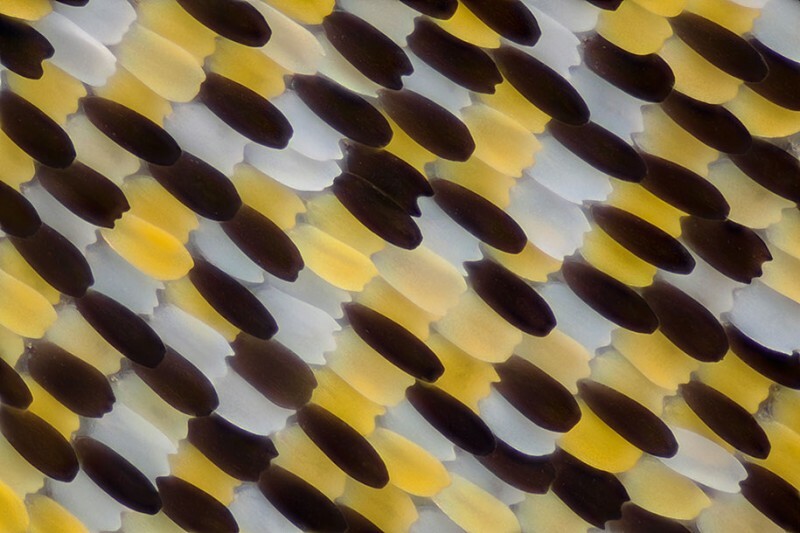 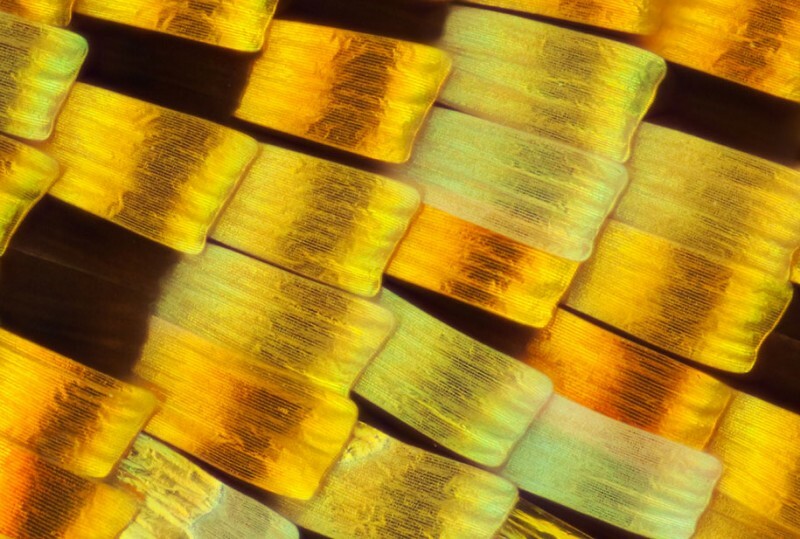 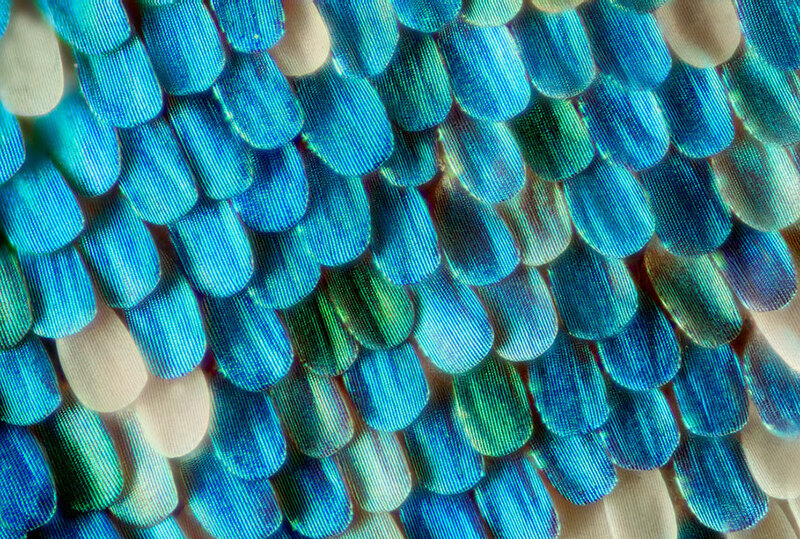 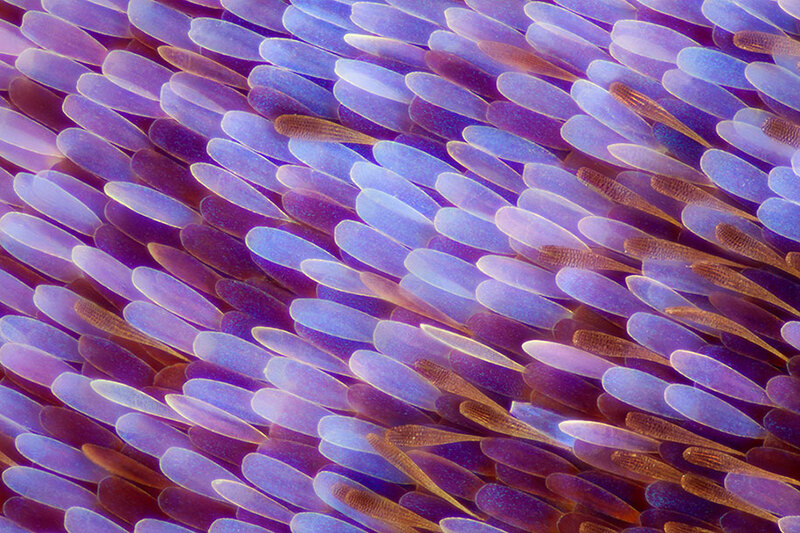 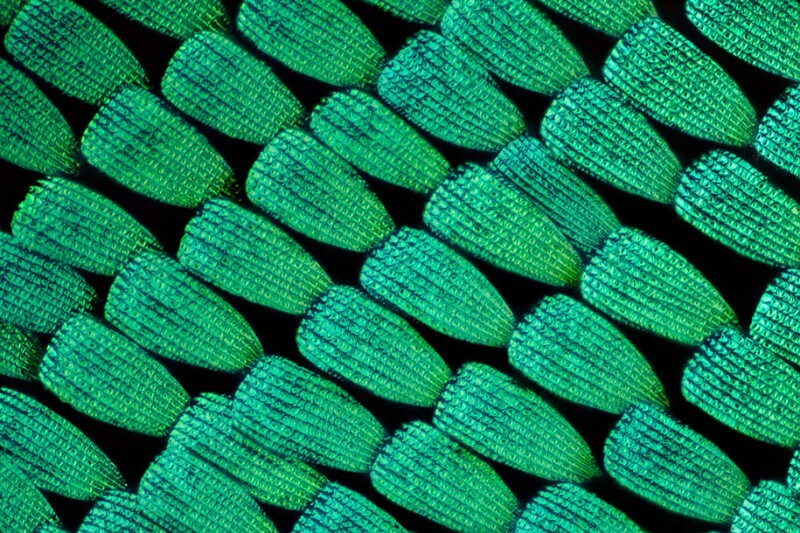 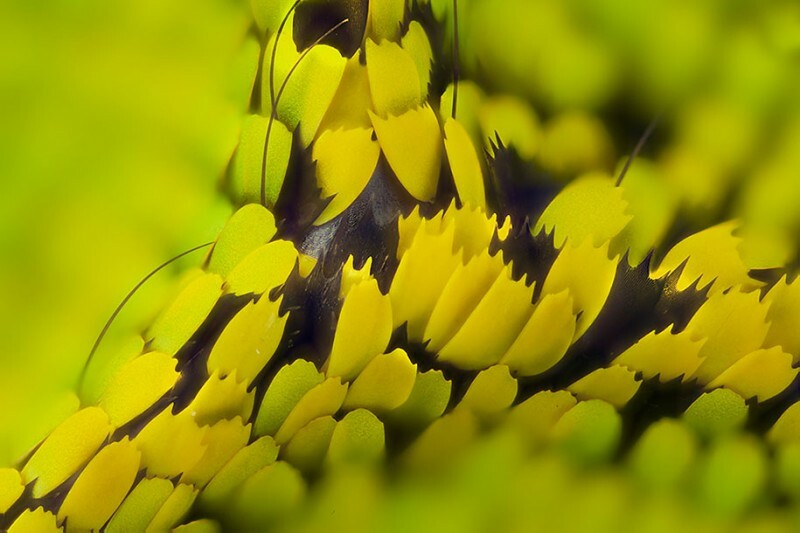 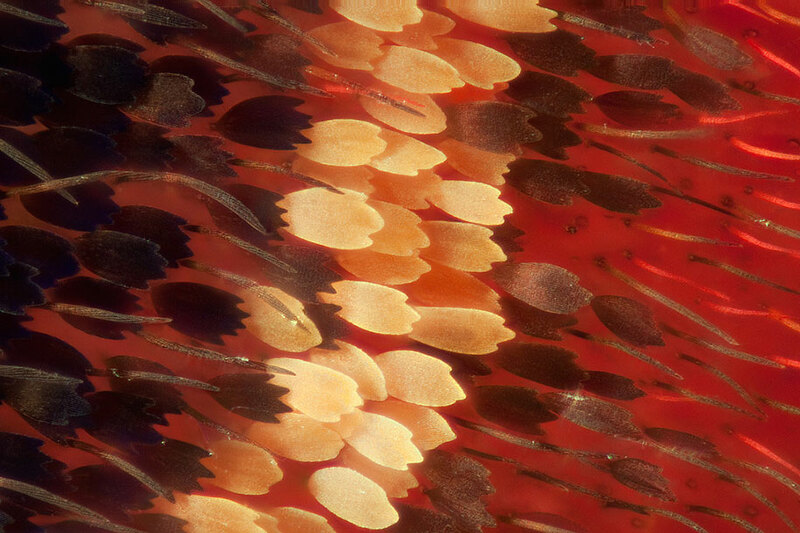 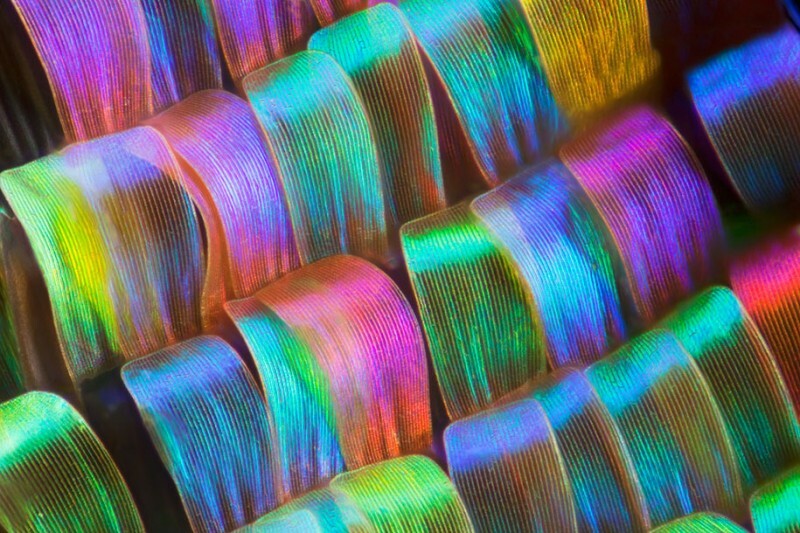 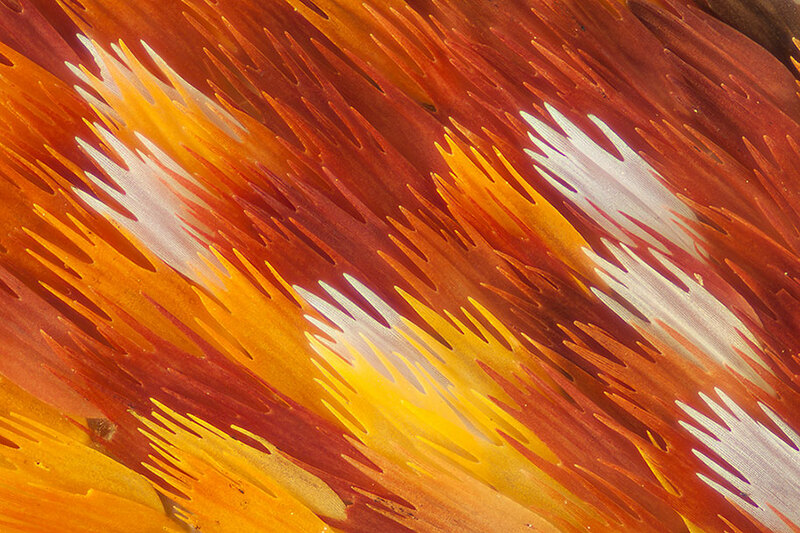 These vivid scales like perfectly organized flower petals elaborately cover the insects’ wings , which can help them glide in the air and regulate temperature. 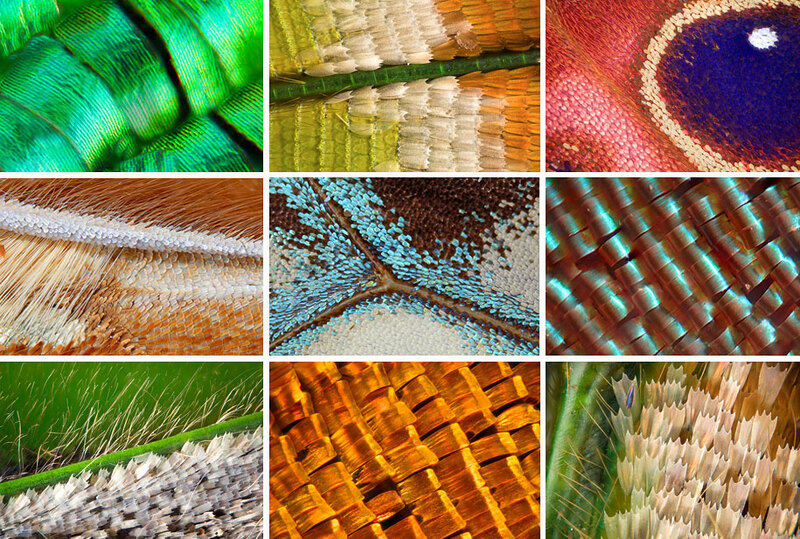 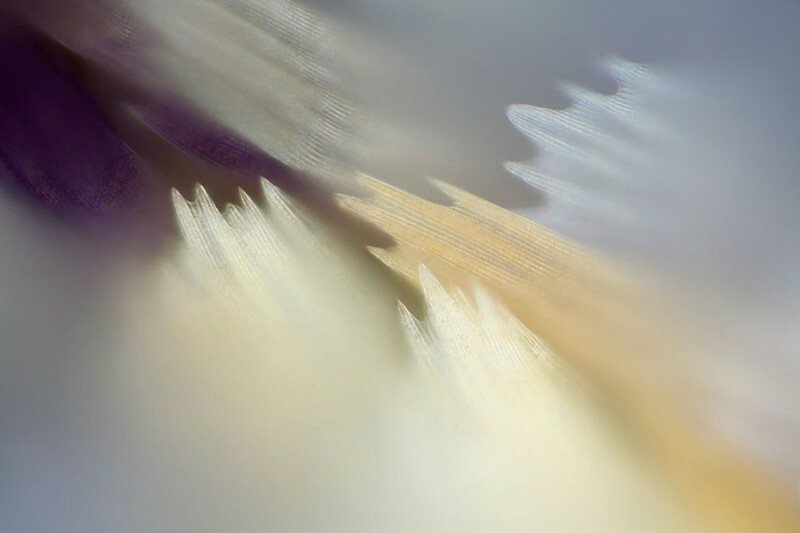 Linden Gledhill is completely enchanted by macro photography and obsessed by the beauty of nature and science, “My career in science has magnified this feeling of awe. 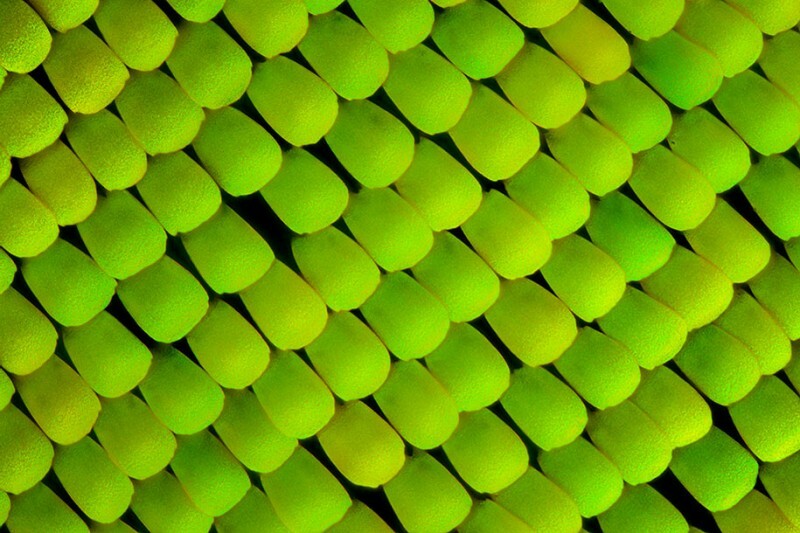 For me, photography I a way to capture this physical beauty and to pass this feeling on to others,” he said.